Sharon Harder has over three decades of executive management experience in the health care industry. 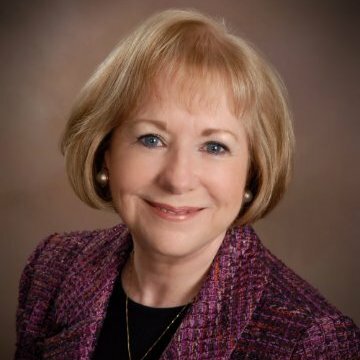 She has served in financial and operational leadership roles in a variety of health care organizations ranging from a major health care professional association to large post-acute health care providers. As President of C3 Advisors, LLC, Sharon engages with clients to develop and implement the strategic vision required to improve their profitability and competitive position in the rapidly transforming health care marketplace. Learn more at C3Advisors.com. Expert Panel: What’s Next For Home Health?